Who needs to complete a self-assessment tax return? Some of the reasons you need to complete a tax return are listed below if you think you may need to submit a return please don’t hesitate to get in touch for some guidance. The last tax year ended on 5 April 2018. For untaxed income earned during the 17-18 tax year, the online deadline for filing your self assessment tax return and paying your bill is midnight 31 January 2019. 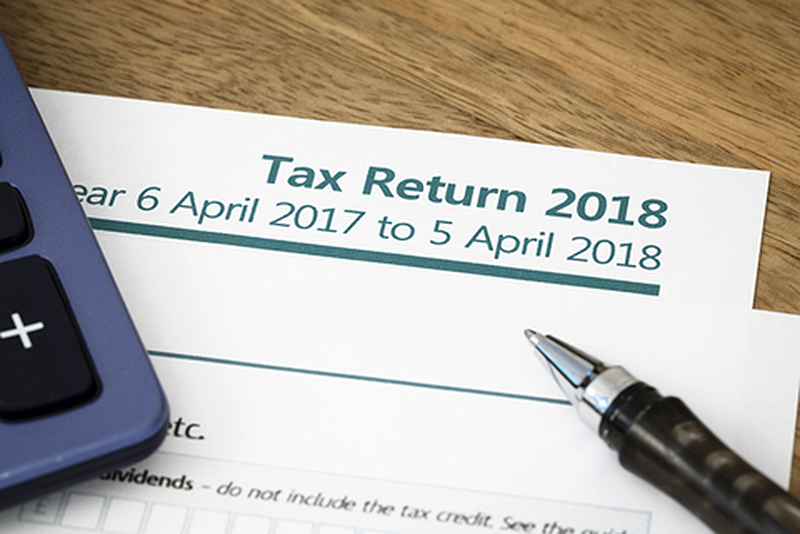 Before the next online tax return deadline comes around, there are several other 2018 Self Assessment dates to bear in mind. It’s unlikely that all of them will be relevant to you, but understand which ones apply so that you don’t miss any important deadlines. 31 July 2018 is the deadline for making your second ‘payment on account’ instalment to HMRC. This will only apply to you if you were self-employed during the tax year 2016-17 and you owed tax of over £1,000 when you submitted your tax return for this period. 5 October 2018 is the dead-line for telling HMRC that you’re self-employed so that they’re aware you need to complete a tax return next year. If you’re already register-ed as self-employed, there’s no need to do this again. 31 October 2018 is the Self Assessment deadline for the tax year 2017-18 if you want to file a paper return rather than filing online. However, most businesses find it easier to file their tax return online – and under the government’s Making Tax Digital plans, filing paper returns may not be an option from April 2020. 30 December 2018 is the deadline for filing your online tax return if you want the tax owed to be collected through PAYE via your tax code. This is only an option if you have some income that’s already taxed through PAYE (i.e. you’re employed as well as self-employed), and if your Self Assessment tax bill for 2017-18 is below £3,000. We will keep you updated on Making Tax Digital announcements in the future. If you need help deciding whether you need to submit a self-assessment return, please don’t hesitate to get in touch with us to discuss. Missed deadlines or payments will result in penalties so please ensure you understand the deadlines and your responsibilities. If you need to change your return for whatever reason, then we can help with amended returns. Bay would like to congratulate Carly and Ellie Allchurch on the arrival of baby girls in the past few months – here are cousins Georgie 3 weeks and Megan 14 weeks. What a pair of cuties!